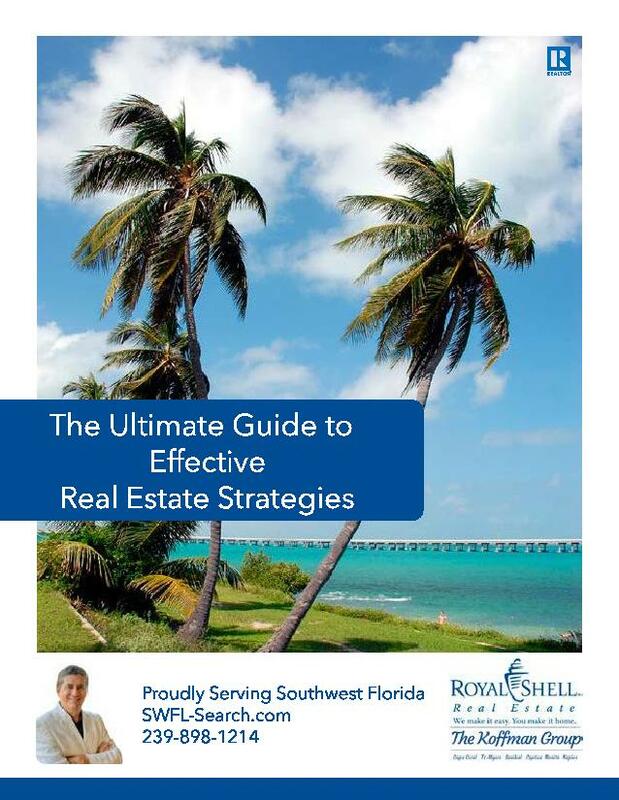 Ross Winchel is a full time SW Florida RealtorⓇ | SW Florida Broker | Real Estate Agent with Royal Shell Real Estate. Ross is also the Team Manager | Team Broker for The Koffman Group. Ross’ passion for real estate began in 2004 as a real estate investor and has continued to this day. Honesty and Integrity are the core values of Ross’ business and personal life. 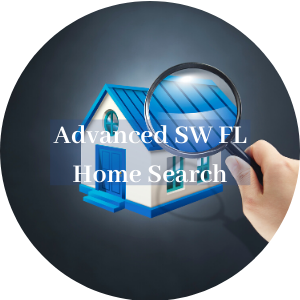 Ross and his team can help you with any of your SW Florida buying or selling real estate needs. 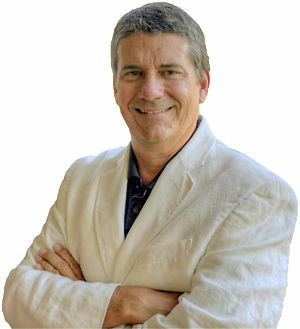 Ross started his business career in the computer industry in 1986 working for Tandy Corporation and Zenith Data Systems in sales / marketing and support as a system engineer. In 1993, Ross and his wife Jill established Special Selections Children's Clothing, an upscale, specialty children's clothing catalog. As internet sales became more important, they focused more of our business on their web site. They owned and operated their business for 12+ years publishing 20 catalogs during that time. In 2003, Ross started investing in real estate for himself. During this time, he developed a passion for real estate and chose to make it his career. As an investor, Ross has purchased and rehabbed over 50 homes and then either resold them or kept them as rental homes / investments. In 2005, Ross received his Tennessee real estate license, in 2008 he received his Tennessee real estate broker's license, and in 2013, he received his Florida broker’s license. During his time in Tennessee, Ross was a partner / owner of SilverPointe Properties in Brentwood TN. 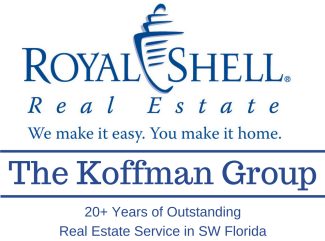 In July 2015, Ross was promoted to team manager for Koffman & Associates and is responsible for managing day to day operations of a top ranked SW Florida Real Estate Team. Ross was raised in Brentwood, TN, a suburb of Nashville. Ross and his wife Jill Winchel (also a full time RealtorⓇ) have been married since 1986 and they have 4 children (3 boys and a girl). When the children were growing up, Ross was very active in youth baseball as both a coach and volunteer in the Brentwood Civitan Baseball program. Ross and Jill live in SW Cape Coral on a Gulf Access canal. During their spare time, Ross and Jill enjoy Kayaking, Scuba Diving, Golfing, Cycling, Fishing, Traveling, and more! Ross has embraced the SW Florida lifestyle. 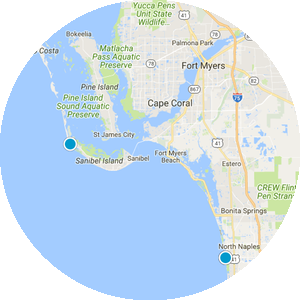 Let Ross help you find your SW Florida happy place. South Seas Club Condo Bldg. "Ross was the consummate professional. He made me feel comfortable during the entire process including the those times when things went wrong. I did and will recommend him." "I love Ross Winchel! I used him to sell a home I lived in, purchase my new (current) house, sell my mother's house, and sell my second home. He is a very positive person who gets quick results. I have always been satisfied with my dealings with Ross, and when I am ready to sell my current home I will call on him again. He is in tune with market pricing and has a good marketing strategy that gets fast results. All my dealings with him have been quick and painless." "Our experience with Sunbelt Realty was flawless. Our house searching was painless due to the professionalism, knowledge, and integrity of Ross Winchell and David Reffert." 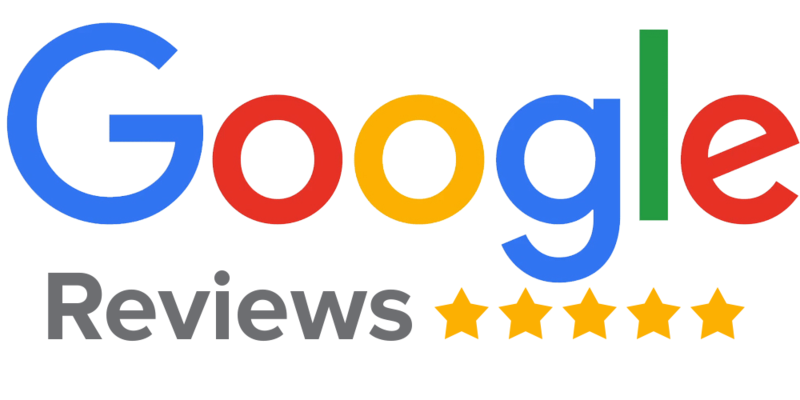 "I had talked with a competitor and was not satisfied with the results and then I contacted Ross about one of his listings. I knew this was the person that I would buy from right from the first time we talked. Ross is a very nice personable guy that is not pushy but reads his clients well. After dealing with Ross I now consider him a friend"
"Ross took plenty of time to show me all the properties I wanted to see, very professional, honest. Would definitely recommend him to freinds and family"
"Ross Winchel is a very experienced realtor and excellent salesman. Provided good advises and great planning, very polite, very patient and DELIVERS. 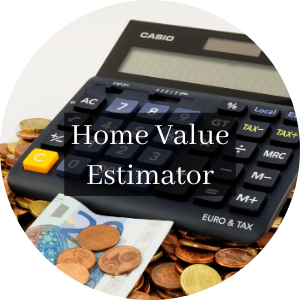 Bill DeMay his partner is awesome too.."
"Want to sell your home the modern way, with constant professional support, deep market understanding, regular updates, tremendous Internet exposure, and all-around pleasant advice and action? Go to Ross Winchel--you can thank me later. Bill Eckert"
"Verry good was extremely helpful made it happen." "Ross and his partner Jill guided us through a purchase, a sale and a purchase within a year's time supportively and effectively. I wouldn't rely on anyone else!" "We spoke with Ross on the phone months before we sold our home in Michigan. After we sold it Ross was in constant contact with us as we were with him. The process looking out of state is hard enough, not knowing where in Florida we would end up, we finally met with Ross along our journey to find a new home. He gave us the lay of the land in Cape Coral with a tour and map in hand. He did a great job, we still had other cities we intended on visiting before we made our final decision. 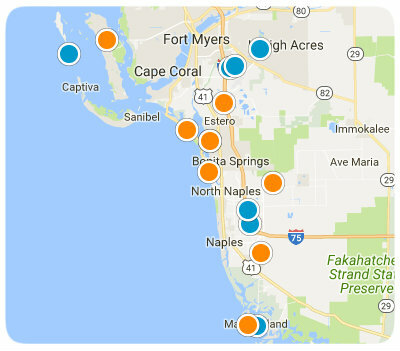 The time had come to decide and Cape Coral is now where we would call home. Ross even helped in the process of obtaining a rental. Ross hit the nail on the head as to what we wanted, even though we still keep looking at used homes after Ross showed us new, Property after property he never gave up on us. He even took us out the 1st week we were here to the New residents get together, we met some wonderful people. Finally after 3 months of looking we of course decided to build, he showed us several new models before we decided to go with Southern Premier, now time to find a lot just as hard,but we managed to find one thanks to Ross again. We are that picky and Ross is still our friend, we have hung out together and have met even more new great people and feel right at home. Now let the building begin and we couldn't be more happier with our decision. Thank you Century 21 Sunbelt for helping us find Ross. Thank you so very much Ross you are a great agent & friend." "Ross goes the extra mile for his customer. This helped us significantly in finding the right place for a major purchase such as this." "We were new home buyers and Ross took in consideration what we wanted. He never tried to push anything on us that we weren't going to be interested in. He helped us understand some of the hidden things when looking for houses. We were extremely happy with Ross and will recommend him to anyone looking to buy a house!" "Ross was very knowledgeable and accessible." Ross spent the better part of a week with us getting to know us and showing us homes in Fort Myers. He was honest about the areas we looked at, and very knowledgeable about the entire buying process. Since we were buying a second home, he attended the closing on our behalf and we have since been in touch via email and in person. I would recommend him to anyone who is interested in buying or selling a home - great service, great guy!!!! I love Ross Winchel! He hired a professional photographer and did a fine job marketing my home. He spread the word quickly and had people drive by before house hit market. This is no lazy man here. If you want your home sold fast, for a good price and handled professionally from start to finish this is your man! I had him help me with my next purchase and am using him to sell my mom's home. Fantastic person. He is cool calm and collected and was able to handle whatever I threw at him. Professional, and personal. Cares about your outcome. He is truly wonderful, friendly and hard working. He will comply with all of your wishes to help you find your dream home. Helped me buy a home - Ross Winchel is a personable and highly skilled broker. I would recommend him for buying or selling a home or other real property. He provides information that is reliable for the transaction to go forward and be completed on time. 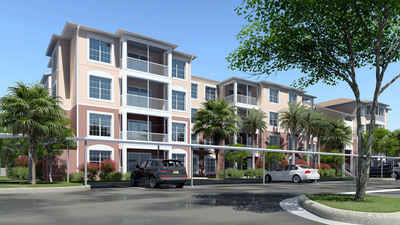 Mr. Winchel assisted us in purchasing several properties to complete a 1031 exchange. He was invaluable for his knowledge of the local market and in assisting us in selecting properties that met our investment objectives. Mr. Winchel was expeditious, highly skilled at negotiations and professional throughout the entire transaction process from identifying potential properties to post closing. We enthusiastically recommend Mr. Winchel for any real estate transaction purpose.